Do your P.L. Porter Crane Aerospace Hydrolok seat recline cylinders creep or leak? Are they inoperable or damaged? 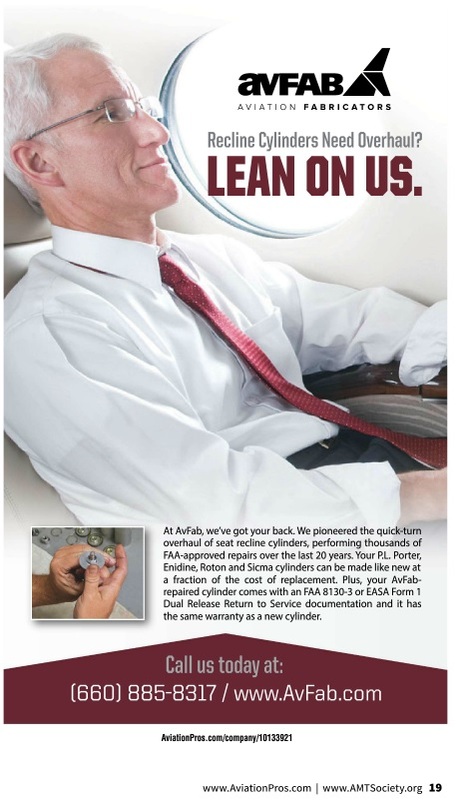 AvFab pioneered the quick turnaround overhaul of P.L. 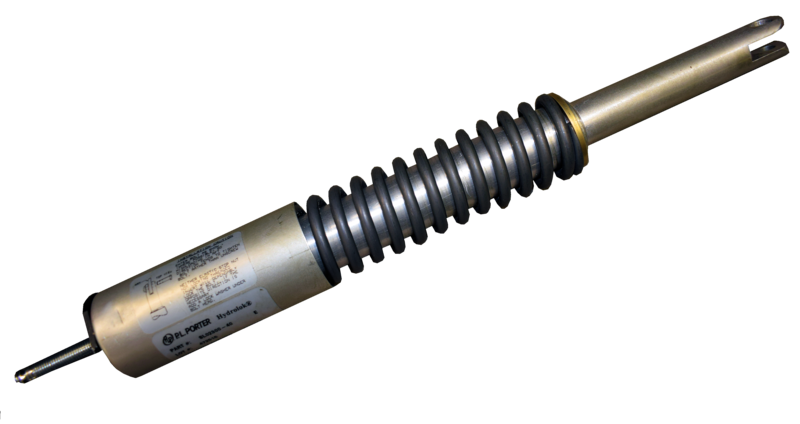 Porter Hydrolok seat recline cylinders to “like new” condition at a fraction of the cost of a new replacement cylinder with the same warranty as new! 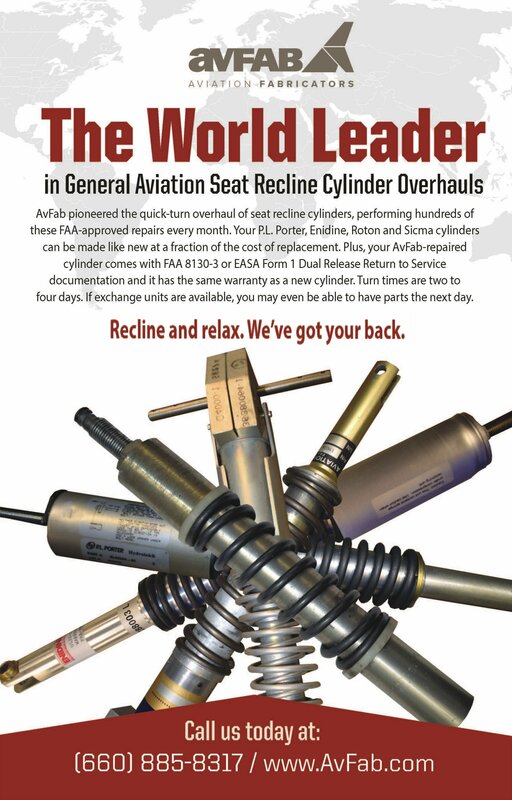 AvFab’s Recline Cylinder Overhaul service is a tremendous value, costing you anywhere from 50% to 90% less than an OEM unit. 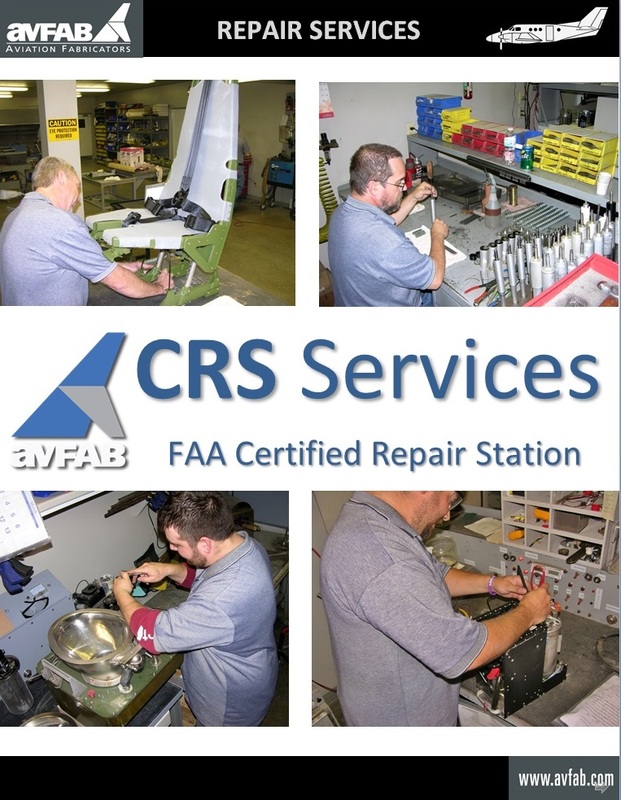 You can count on AvFab since all repair services are performed by Certified Technicians and all our repair process have the necessary FAA/FAR approvals. 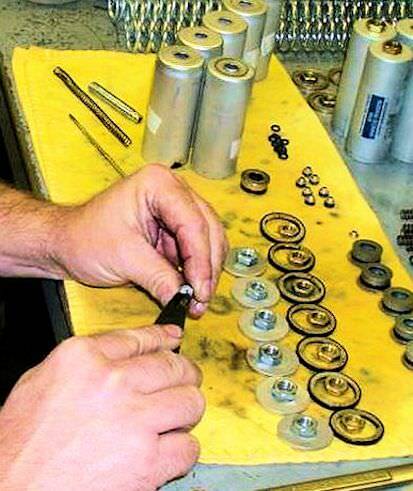 Our Technicians have mastered the subtle differences between various makes and models of actuators, ensuring a quality repair, every time. 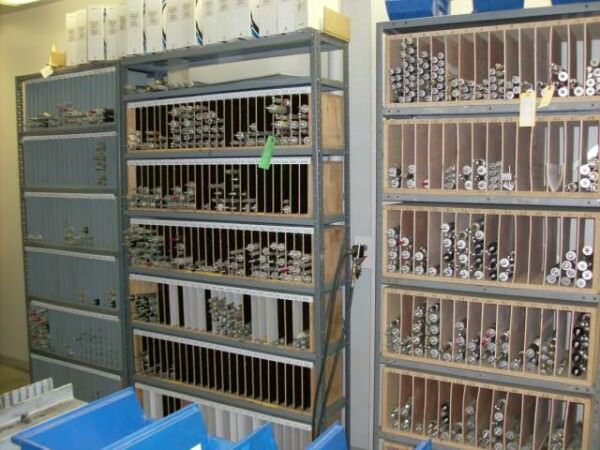 AvFab also services cylinder Controller Activation Buttons and Cables. Many popular models are ready to ship. 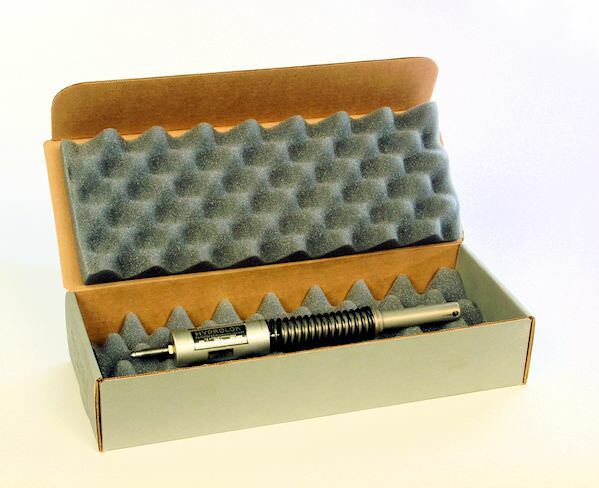 AvFab is proud of its industry leading 2-4 day turn times.